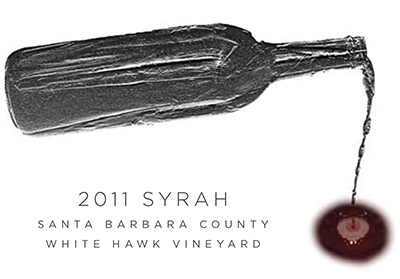 The outstanding 2012 White Hawk Syrah with its classic bouquet of dark berry fruits with floral overtones formed the backbone for our #2Red. 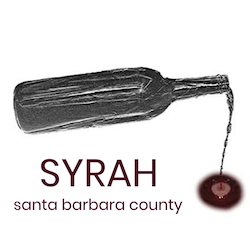 A final blend of Mourvedre (12%), Grenache(6%) and Viognier(2%) provided additional complexity, layers of fruit and aromatics and tannins for enhanced enjoyment aging. As with the previous award-winning vintages, this wine has immediate appeal and should evolve for at least 5-10 years. Enjoy it with grilled red and game meats and select cheeses (especially blue cheese, smoked gouda and gruyere).